BBC's just released video, featuring Ioan Grillo, stems from the reported murder of Tamaulipas SDR Tweeter, Dr. Maria del Rosario Fuentes. Maria was the 5th person killed, for her blogging of narco news and SDR (situations of Risk) reports. #ReynosaFollow, was the first group to use twitter and other social media pages to send security information to citizens. In the narco news blackout state of Tamaulipas, tweeting or posting information on network pages, was the only way to get warnings out in the state known for great violence. 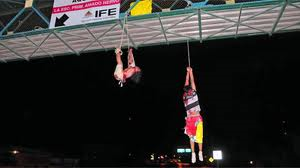 The first two boggers killed, were a young couple, hanged off a pedestrian bridge in Nuevo Laredo, Tamaulipas. A message was left with the bodies on September 11, 2011. According to Zetas, the couple's murder, was the end result of their using anonymous sites, to post narco news and SDR warnings. However, no connection was ever found linking the couple, and social networking or blog posting. This gave rise to the suspicion the young couple was kidnapped randomly and killed, to be used as props, to send a message. Apparently, that supposition did not sit well with Los Zetas, and they alluded to it in the message left with the body of blogger victim number 3. The cartel wanted there to be no doubt who she was and what site she reported for, such information was missing in the message left with the victims in the first two killings. The third victim was, a woman identified by her "Nuevo Laredo en Vivo" cyber name; "La Nena D Laredo", was found decapitated on September 24th of 2011. Her head was left on top of a computer keyboard with a message warning others against using social media sites to report cartel activity. 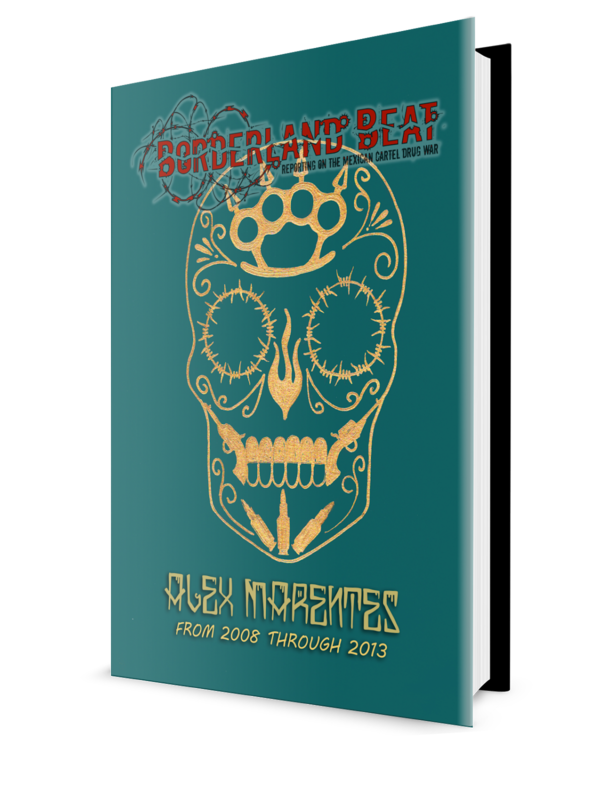 The blog was a threat to Los Zetas. Residents do not trust authority, the blog, is a place, that is used to safely and anonymously, report organized crime activity to federal agencies. Nena's last post, celebrated the death of a Zeta. 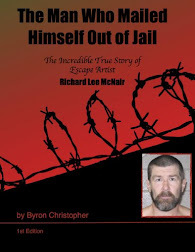 The last blogger to be killed in 2011 happened on November 9th. A male using the name "Rascatripas". 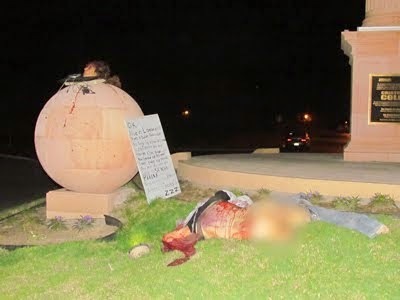 His decapitated body was left at the same monument in Nuevo Laredo, as Nena's. Then the killings ceased, until the recent killing of Dr. Maria del Rosario Fuentes, user name "Felina". 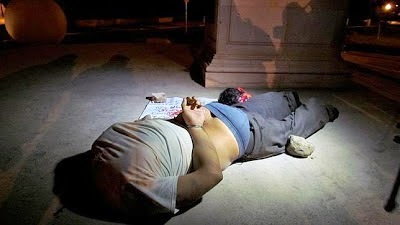 Five blogger murders have occurred in Mexico, all in the State of Tamaulipas. Every one of these individuals died fighting to aid the public and report truth. They should be considered heros. For each reporter than has been cut down, I pray five times as many news outlets report on the stae of media repression and corruption in Mexico as an international, pressing issue. Bless ALL individuals reporting at their own risk throughout the world and their loved ones! Then why Chivis? Don't leave. You help out so much and get great info. It is uncertain how the IDs were discovered, but it could be what those close to the bloggers suggest, that they became too sloppy with their personal security, and gave up too many dots of information that allowed the dots to be linked together. This was said in all three cases. With Dr Maria, the admin for VXT had to kick her off the VXT page because he felt she was putting herself and him/family in danger. Chivis, in the next week or so I'll shoot you an email about finding out who is behind el blog del narco and the other mirror sites, gets interesting. You do great work. A major news network should pick you up! I thought the el blog del narco was an innocent blogger who was unbiased ....? • alguns textos negativo contam histórias ficcionais.